With the generous support of Culture Ireland, Barnstorm will present ‘Bockety’ at venues in Sydney and Paramatta between September 13th and 30th 2017. 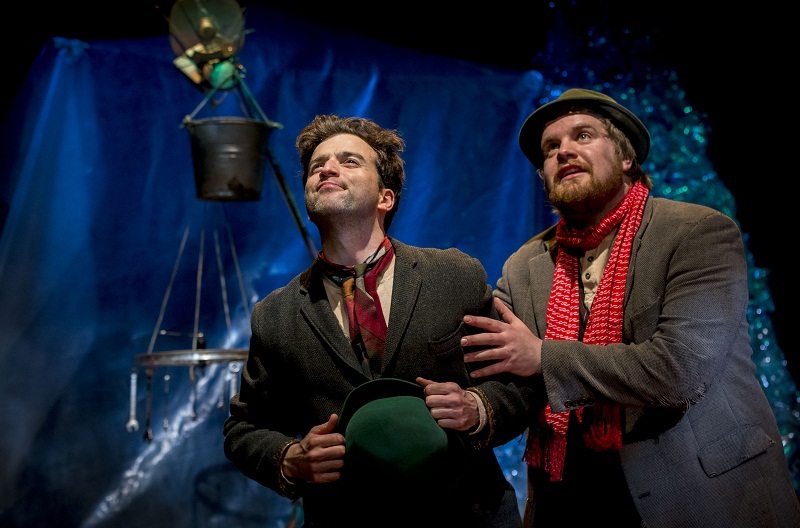 Created especially for children aged four and older and their families, The Bockety World of Henry & Bucket, featuring actors Paul Curley and John Currivan, looks at friendship through a day in the life of two buddies who live in a bockety world of discarded objects. Responses to this play at home and abroad have been extremely enthusiastic – one festival director described it as ‘like Beckett for children.’ And a reviewer noted the two friends are a ‘modern-day Laurel and Hardy’.